At Forza, we look at all sectors and most assets, including Marine finance. 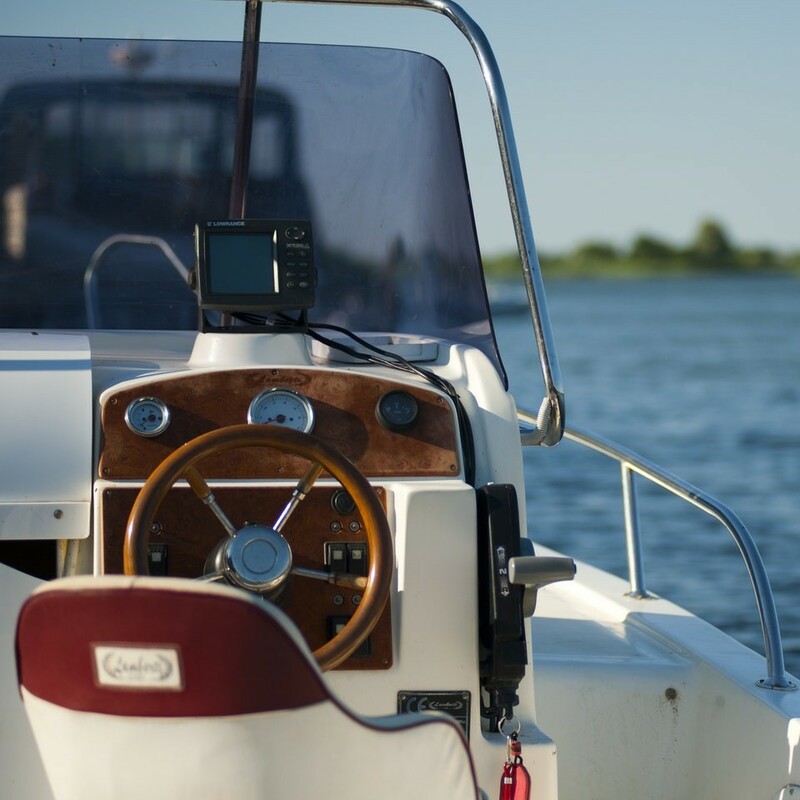 We know that buying a boat is a significant investment and that is why we offer far more than just obtaining the finance, we will guide you through the whole process of buying and owning your own vessel - supporting you from quote throughout the agreement.. 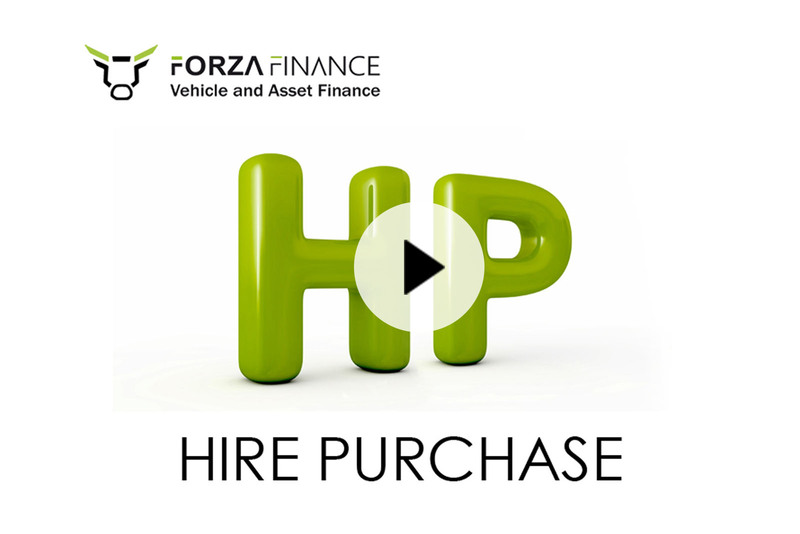 Whether you are looking at a boat for pleasure purposes or you need for business, Forza Finance help guide you to your perfect finance solution, tailored to suit your personal circumstances. We will provide you with advice on all aspects of a marine and shipping finance transaction, from ownership and finance structuring. We know how much a smooth transaction process matters to you and this is why we work hard to project manage your transaction from day one. Our accessibility and hands-on responsiveness at every stage of the process is just one of the reasons why clients love working with us. We work closely with specialist panel of lenders to secure the finance for your dream vessel, whether it’s a small sailing dinghy or an ocean going motor cruiser or super yacht. If you haven't already found your next marine asset, then why not take advantage of our marine asset sourcing service. Our experts will scan our extensive network of approved dealers to find the best deal for you. 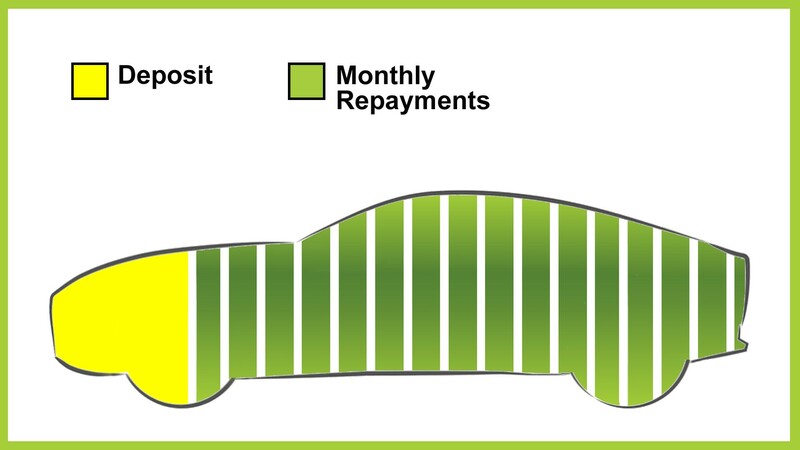 Once your finance has been approved, your Forza Finance Advisor will liaise with the selected dealership and arrange for the funds to be transferred in time for the collection of your new marine asset.